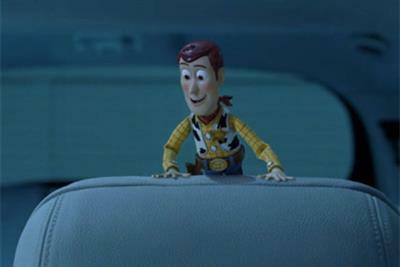 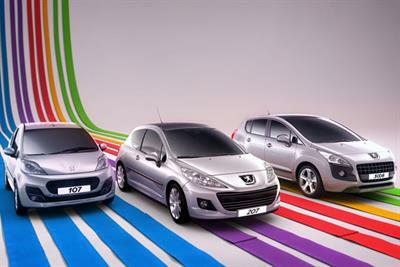 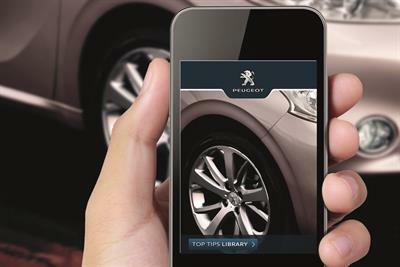 A collection of the best Peugeot creative work, such as advertising, marketing campaigns and videos. 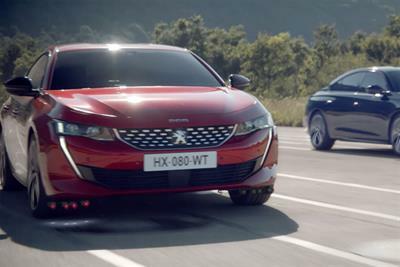 Peugeot captures the joy of driving its new 508 vehicle through a unique collaboration with Oscar-winning composer and pianist RIOPY. 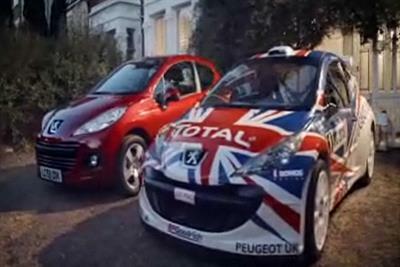 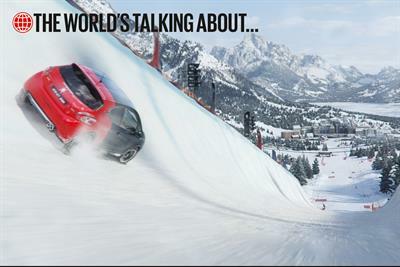 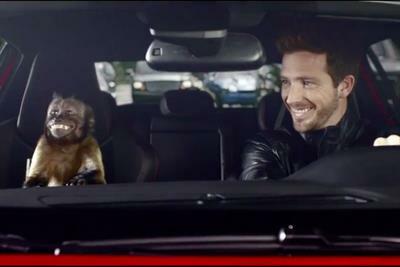 Peugeot has launched latest spot in its 'Meeke not mild' ad campaign, featuring the rally driver Kris Meeke.